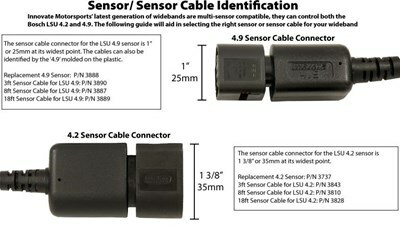 Bosch LSU 4.9 sensor and 8ft Sensor Cable bundle - P/N 3897. Compatible with the LM-2, LC-2, and MTX-L, SCG-1, PSB-1, DLG-1 and PSN-1. 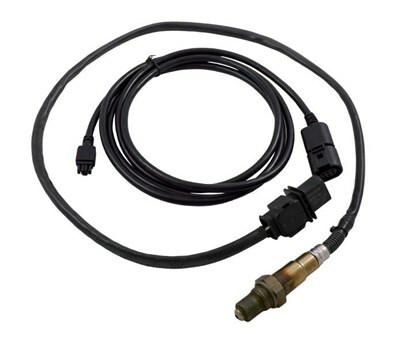 Upgrade your old LSU4.2 Bosch sensor! Also available in 3ft & 18ft kit.